We love these shiny shoes! They were very popular with our customers last summer so we’ve brought them back. 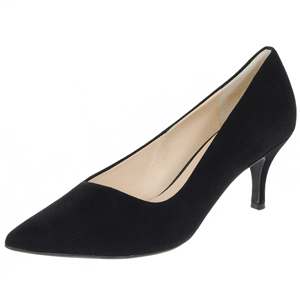 The shoe is a simply designed court shoe with silver metallic uppers to give them an edge and glam up any outfit. 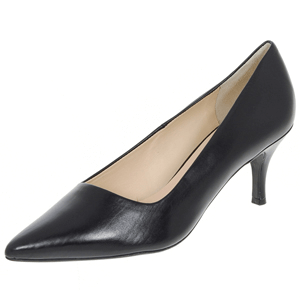 The 5.5cm heel is easy to wear. Comfortable and versatile.